THERE is no feeling of complacency whatsoever for South Fremantle despite having the wood over West Perth with the Bulldogs taking nothing for granted coming into Sunday's WAFL TABtouch preliminary final with a spot in the Grand Final at stake. South Fremantle might have won its past nine matches against West Perth including a 98-point thumping just two weeks ago in the qualifying final at Fremantle Community Bank Oval, but South Fremantle coach Todd Curley knows that all counts for little heading into Sunday. 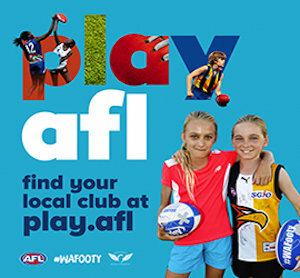 With a Grand Final spot at Optus Stadium against Subiaco at stake for the winner of Sunday's preliminary final at Fremantle Community Bank Oval, Curley knows that past history won't be on the minds of any of the 44 players when the scores start at zero. 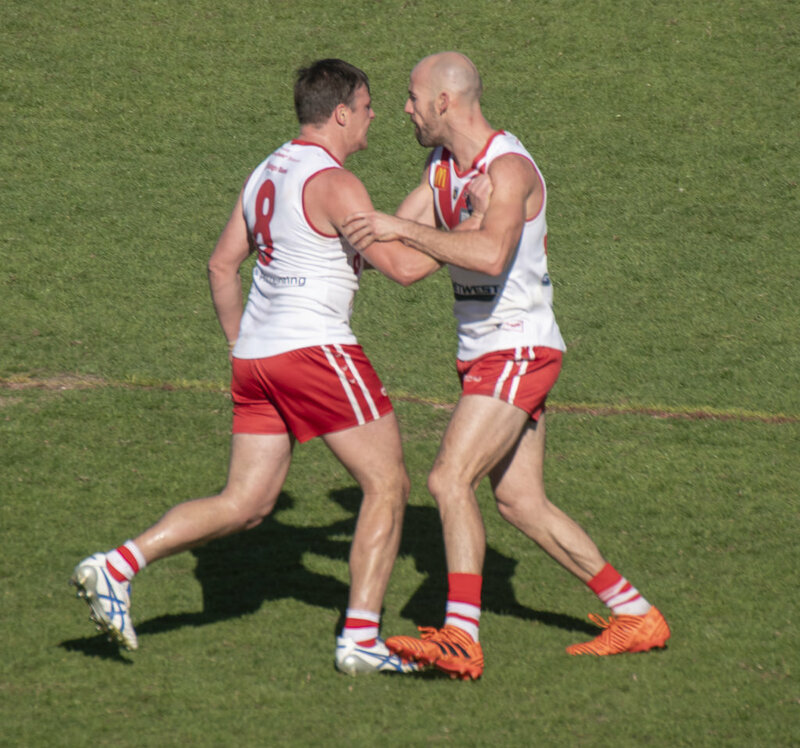 South Fremantle came into the finals series from second position and on a four-game winning streak before kicking 16 of the last 17 goals in the qualifying final to beat West Perth for a ninth consecutive time by 98 points. That saw the Bulldogs move into last Sunday's second semi-final against Subiaco where they did kick five goals to one in the first quarter but couldn’t quite maintain it ending up losing to the undefeated Lions by 18 points. That means South Fremantle is back home to play in a third successive preliminary final and attempting to reach a first Grand Final since 2009. 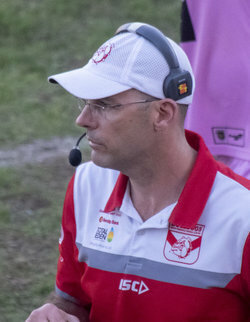 South Fremantle did take belief from the second semi-final loss to Subiaco despite the end result but for Curley and his Bulldogs players, their sole focus is on West Perth now and despite those nine straight wins and emphatic nature of the qualifying final, they won't be taking anything for granted. "To be honest we have a real belief that we can take it up to anybody but for us at this point Subi's no longer in the picture, we are focused on West Perth who had a great win against Claremont who had been in really good form," Curley said. "They will be a really tough challenge for us and no doubt they will be super determined to be better than they were last week and take their chances. "Even in the first half of that first final, there were a few chances for them that they probably didn’t take. The challenge for our boys is to recover, train well this week and get ready to go." Sunday's preliminary final will be the third time that South Fremantle and West Perth have played one another in the past seven weeks. The first time was back in Round 18 when the Bulldogs won a thriller also at Fremantle Community Bank Oval by five points. 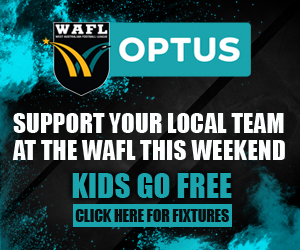 Then just two weeks ago was the big win for the Bulldogs in the qualifying final but Curley knows it will be a much different West Perth team this time around with the Falcons hitting back hard last Sunday at Joondalup Arena to win the first semi-final over Claremont by 53 points. And given how familiar the teams are with one another and the fact a Grand Final spot is on the line, there certainly won't be any surprises or tricks that he's expecting come Sunday. "To be honest once you get to finals footy, if you're relying on tricks and tactics, and that sort of stuff, you are probably in a bit of trouble. I'm sure both teams will play their own way and there's no secret, you need your best players playing well and that will be our aim," he said. "The fact that at the end of the game you are in a Grand Final probably should take care of any thoughts of thinking it's just going to happen. 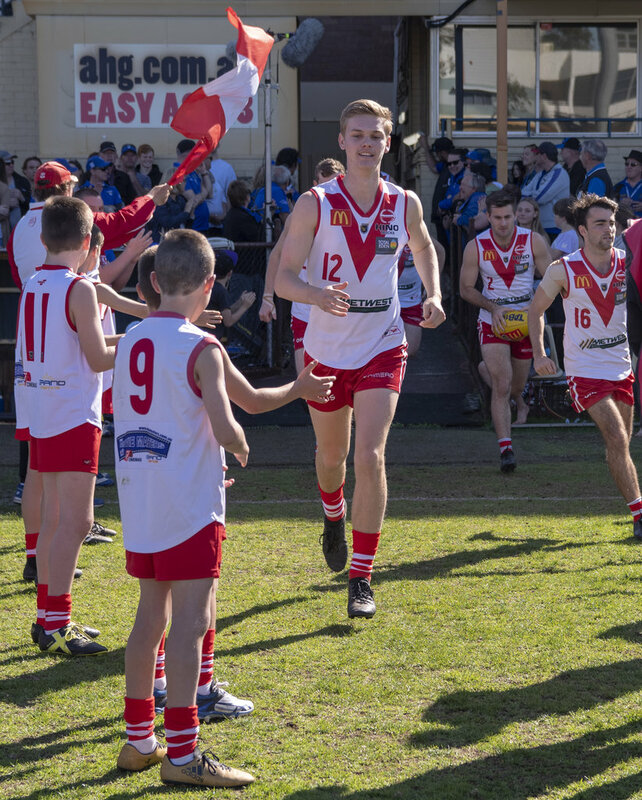 Looking back on last Sunday's second semi-final against Subiaco, South Fremantle started superbly with the five goals to one in the first quarter and still led by 10 points at half-time before a goalless third quarter saw the Lions take control and go on to win by 18 points. Curley liked a lot of what he saw from his team but ultimately Subiaco were too good on the day in the end. "It was interesting, we did a lot of things right but we had a bad third quarter and that really cost us. I thought we did some good stuff and think we have some growth left in us. We just have to recover well now and get ready for next week," Curley said. "I don’t think it matters who you're playing, if you are under pressure it makes it hard to execute. We probably weren’t able to sustain it at times but I thought the boys really hung in and we were still really pushing even late in the game. "We just couldn’t take our opportunities and I thought we blew a few, but they did too. I thought we were still coming but they were just a bit better on the day overall." 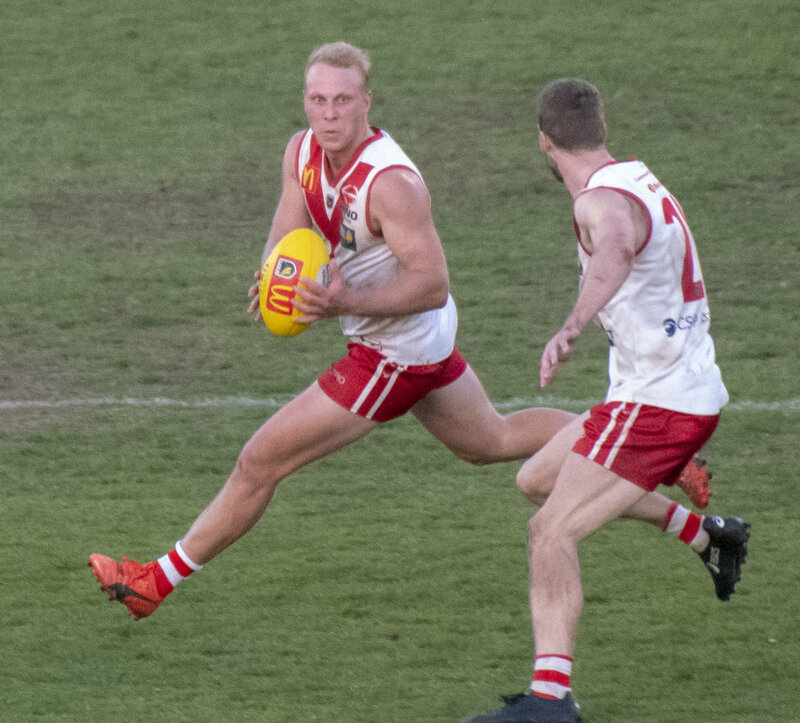 South Fremantle did fight through the last quarter to continue taking it right up to Subiaco which pleased Curley especially considering they were down a rotation after Steve Verrier went off injured in the first quarter. "We thought we ran it out pretty well. 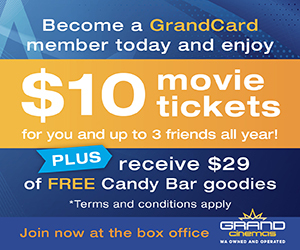 It was pretty warm compared to what the weather's been like the last few weeks," he said. "I don’t know what it is about playing here against Subi, we tend to always lose someone early and it happened last year, but that's footy. I thought the ones that played, and even Steve until he got hurt, hung in and kept pushing." 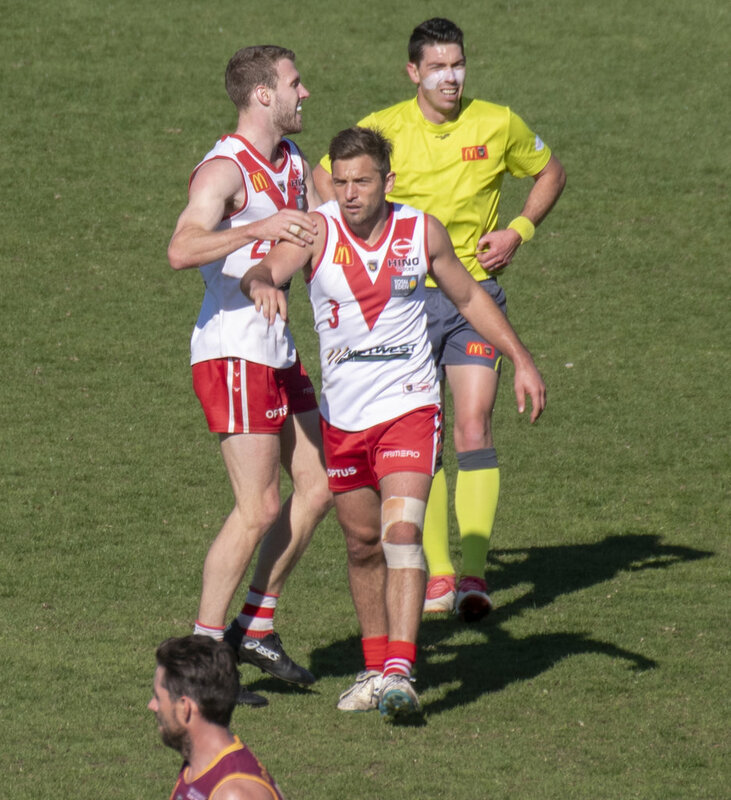 Verrier now looks set to miss the rest of the season with an injury coming out of the second semi-final but South Fremantle should regain ruckman Brock Higgins after he was a late withdrawal against Subiaco with an ankle complaint. "He (Verrier) doesn’t remember much except he was in a contest and he's not sure if he stood on someone or there was a tangle of legs. He'll get some scans but he's pretty sore obviously and didn’t come back on the ground," Curley said. "We gave him (Higgins) every chance and he trained a bit on Friday, and pulled up sort of OK. Then on the morning of the game he was feeling pretty good but then in the warm up he just put his hand up, to his credit, and said that he didn’t think he could get through a whole game. "It's a really good effort by him to put his hand up and I though Blair on a really limited preparation was pretty good. I think he'll be available but ankle injuries are funny. "They can improve quickly and then sort of plateau a bit and then improve again. He was really positive that he'd be right to go this week and he'll do everything right to be ready for next week."